Howdy, guys! 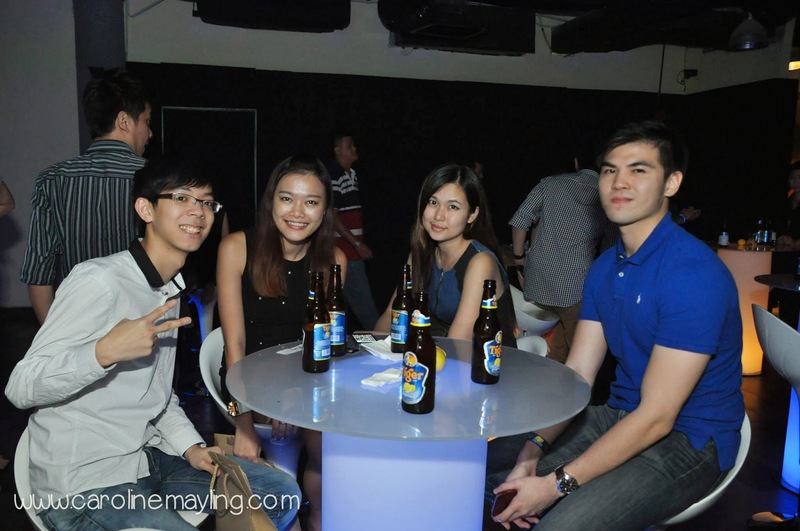 I know it's rare but yours truly got to party and chillaxing with some good friends last Friday to celebrate the launching of Tiger Radler by Tiger Beer at KL Live. I bet most of you have heard and tasted it too! 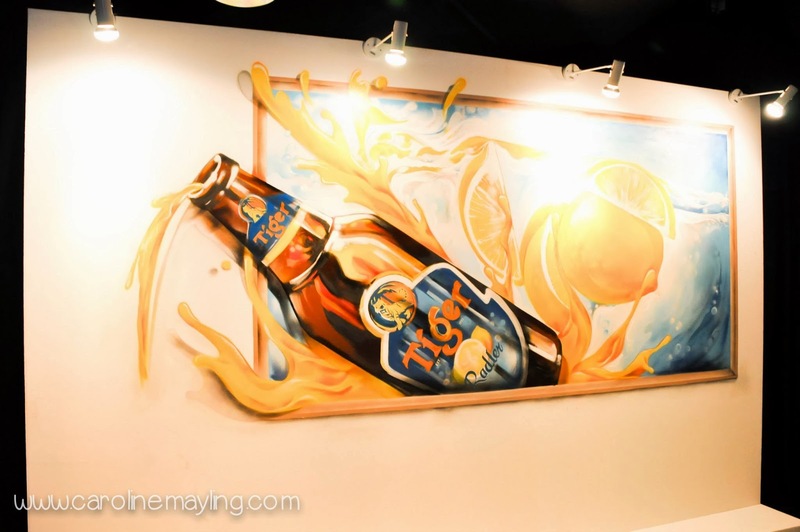 However, if you are wondering what is that about - Tiger Radler is all-new variant of Tiger Beer that combines the crisp and easy-drinking taste of Tiger Beer with the zesty flavor of natural lemon juice to produce a beverage that is doubly refreshing. There's a photo booth where you can take unlimited photos and also a station where you can redeem your T-shirt by just snap a selfie and upload to Facebook or Instagram! 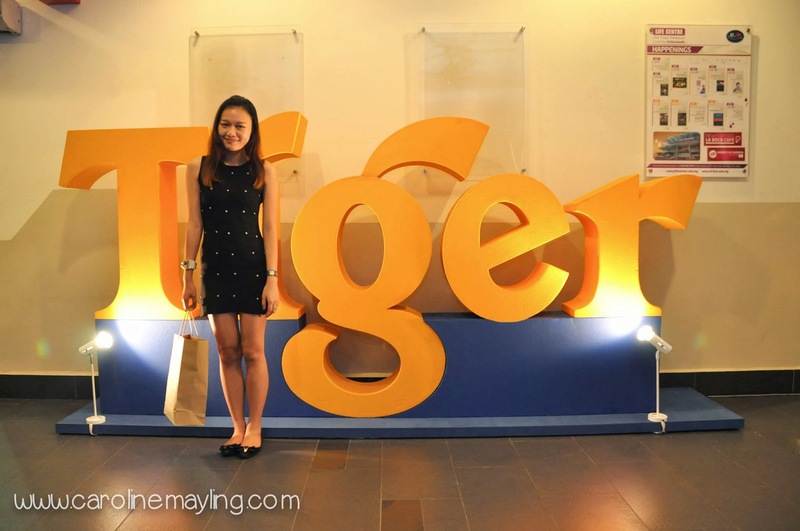 You can choose whether a pre-designed T-shirt or choose to customize your own and get it printed on the spot. I would say it is awesome! 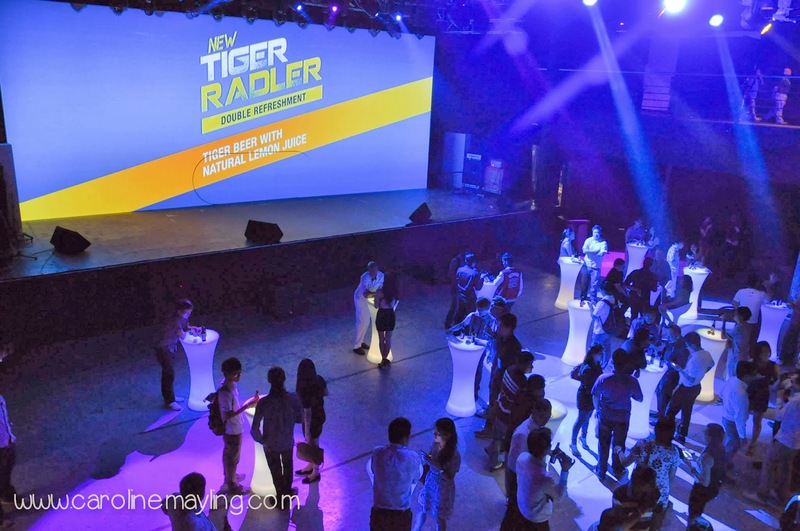 The Tiger Radler launch event also featured a consumer launch party attended by over 500 people consisting of media, bloggers and Tiger Beer fans raring to try the refreshing taste of Tiger Radler for the first time. 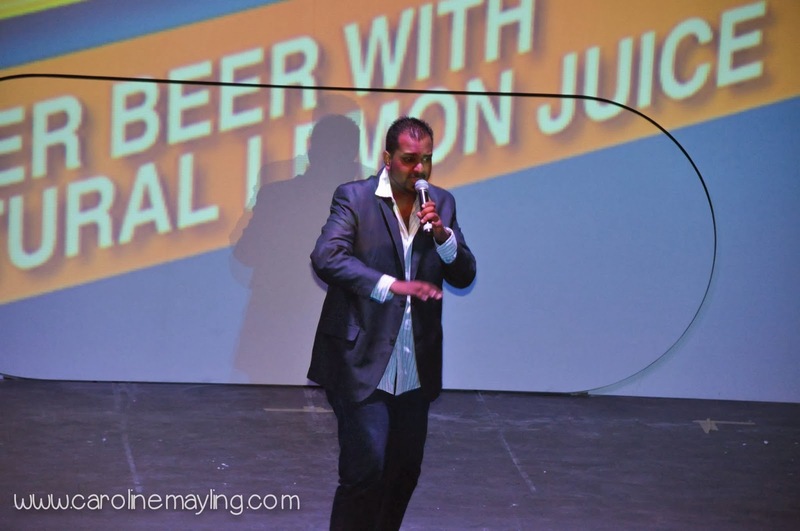 This exhilarating party featured invigorating performances from a smorgasbord of local comedians, bands and DJ's to provide an eclectic evening of double refreshment. 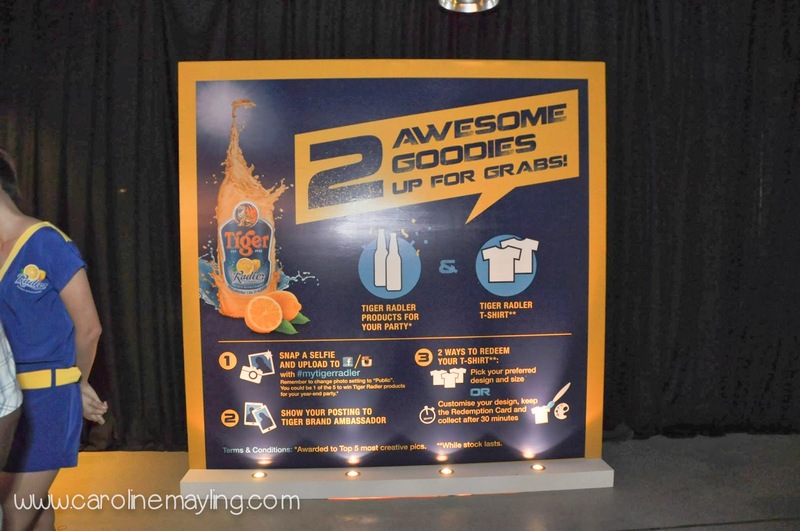 That was my virgin experience of tasting the all-new Tiger Radler drink, which I found it pretty refreshing, totally love the hint of lemon juice taste in it. 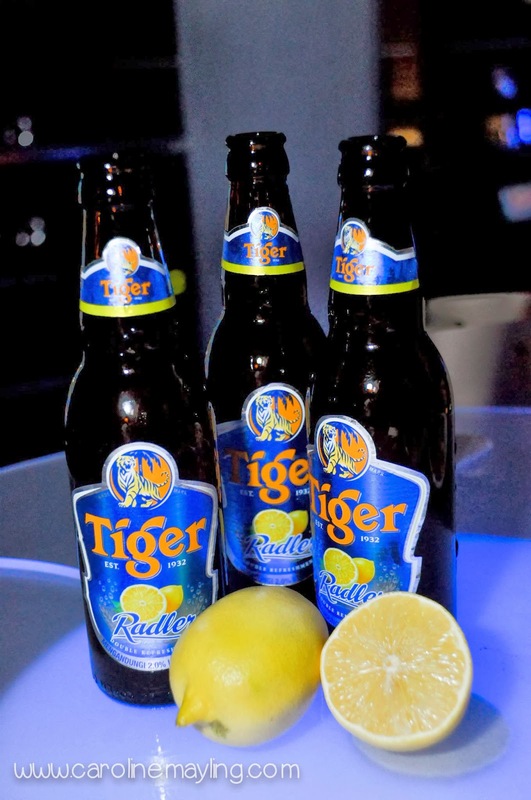 With a distinctively cloudy look caused by its all natural lemon juice content, Tiger Radler is set to be the perfect beverage for almost any drinking occasion with family and friends. 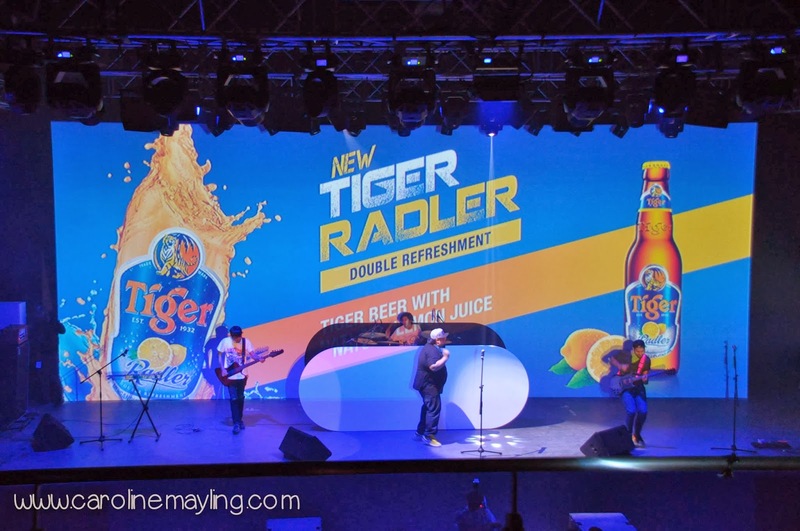 Malaysia and Singapore will be the first two countries in Southeast Asia to introduce Tiger Radler, although Tiger Radler has already been a massive hit in Europe over the past few months. 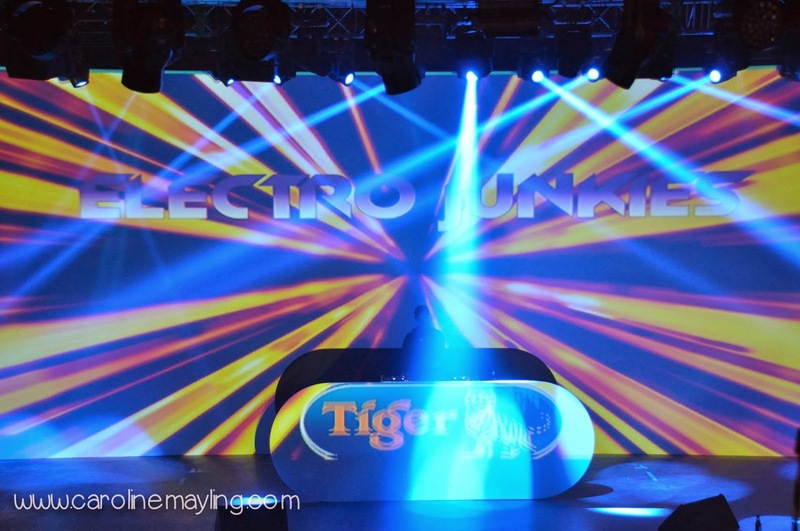 The best part would be guest can enjoy the Tiger Radler drink while chilling and enjoying the performances on that night. 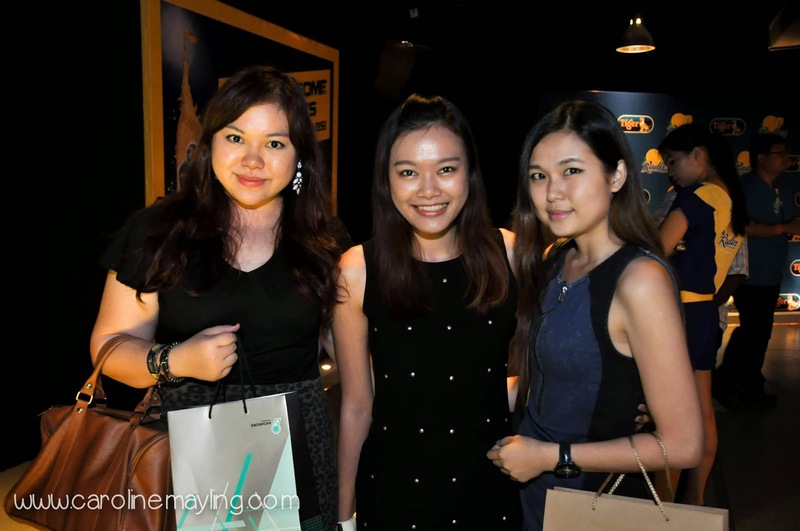 We certainly enjoyed the night specially thanks to the lame silly jokes during the stand up comedy performance! Nicole and I get ourselves enjoy taking photos at the photo booth and designed our own T-shirts too.